Some interesting information has come in hot on the heels of speculation about the first Pokemon entry on Switch. pokemonletsgopikachu.com, along with pokemonletsgoeevee.com, have been registered as website domains. Both were just established yesterday – May 15. CSC Corporate Domains is listed as the registrar for the domains. That’s the same company who is also listed for pokemon.com. While that’s an encouraging sign, it’s still uncertain if the domains were requested on behalf of Nintendo or The Pokemon Company. The next Pokemon entry is rumored to be revealed soon. 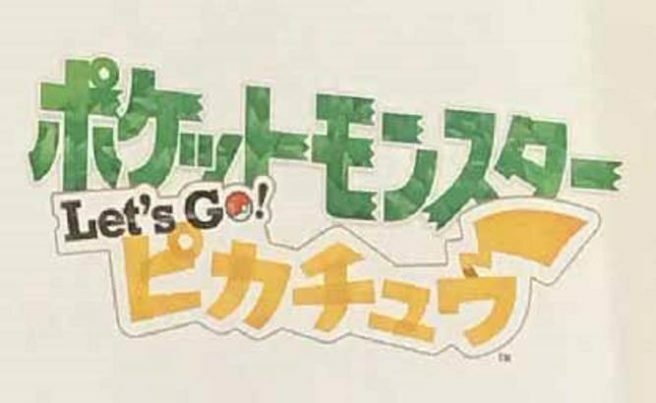 Rumors have suggested that the games are based on Pokemon Yellow, with Pikachu and Eevee versions.